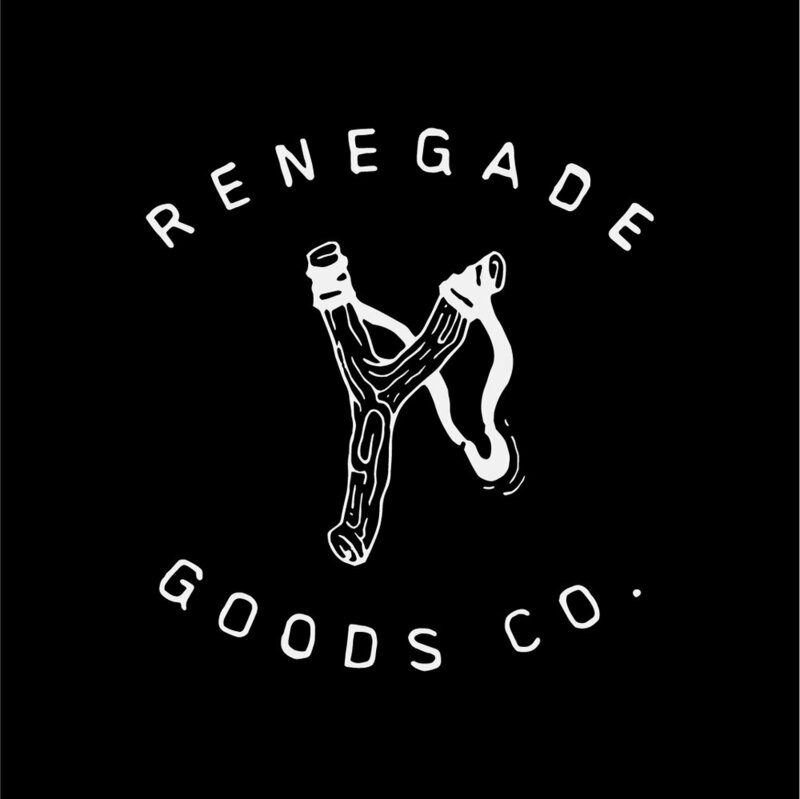 Renegade Goods Co. is an up-and-coming lifestyle brand whose apparel will be made entirely of sustainable materials, handcrafted in the USA. 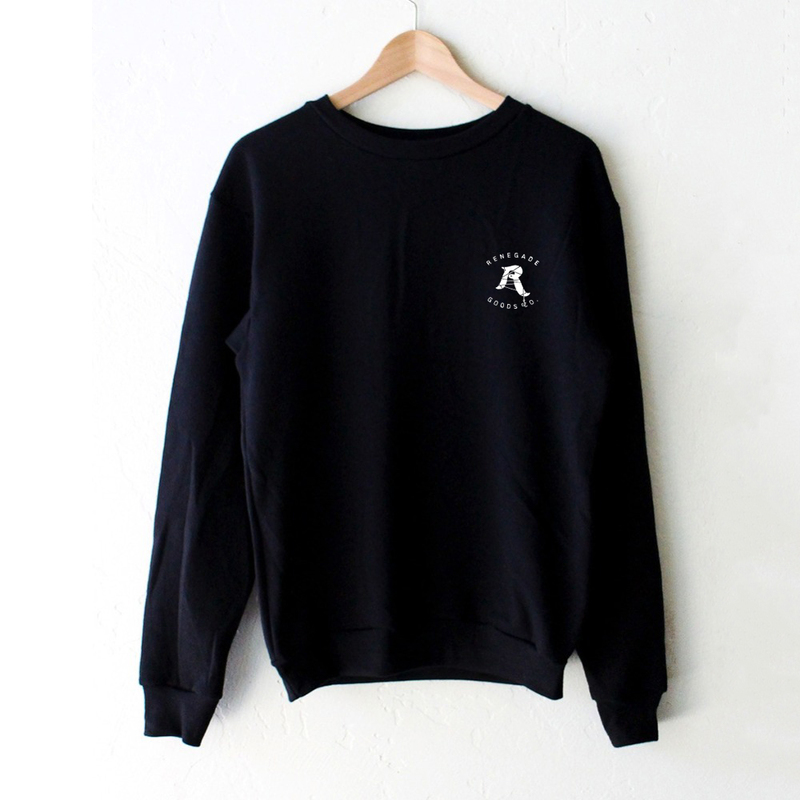 With every purchase, they plan on donating 20% of net profits to nonprofit organizations providing funding or job opportunities to individuals who otherwise may not have access to employment. 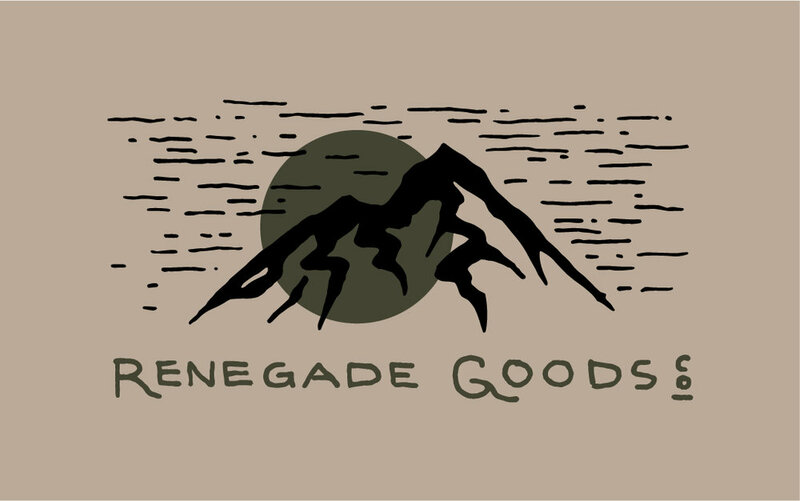 I had the pleasure of working closely with Renegade Goods Co. to design and refine a brand identity that is anchored in the spirit of empowerment and self-sustainability. They believe in the underdog. They'd rather teach a man to fish. They rebel consciously.